Reference: 1. Ralf Paus and George Cotsarelis. 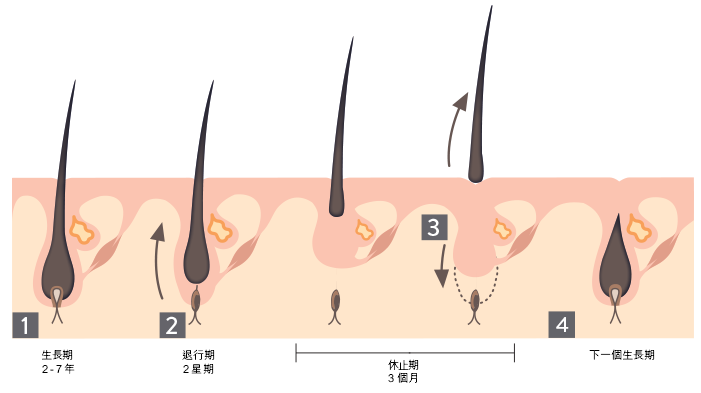 The biology of hair follicle - 1999. Massachusetts Medical Society – Vol 341, No 7 491 – 497.